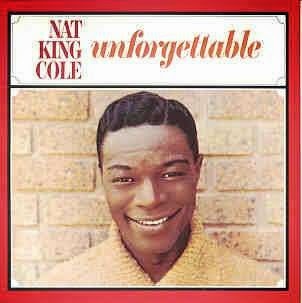 This week we feature a popular track; 'Unforgettable,' that was first recorded by Nat King Cole first in 1951 as a solo performance. The song was remixed in 1991 to create a duet with Nat King Cole's daughter, Natalie. 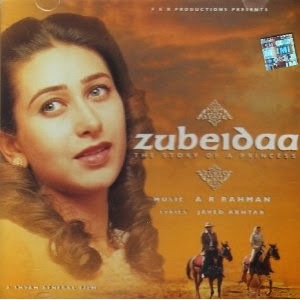 This version became so popular that it won three awards at the Grammy Awards of 1992: Song of the Year, Record of the Year and Best Traditional Pop Vocal Performance. Let us hear the solo version first. Here is the re-mixed version with Natalie, his daughter.